Finding ways to make little changes in everyday life can lead to the achievement of those New Year goals! Adding some new products to the daily routine is a great way to keep on track in the new year. I realize that it is already February, how did that happen, but here I am, still talking about the new year. Why? Because I want 2019 to be a year that I look back on as a year that good change was made. Setting attainable goals for the new year is important to me. Over the last few weeks I have talked the major goal I have this year and that is ME! Yes, my goal is ME! 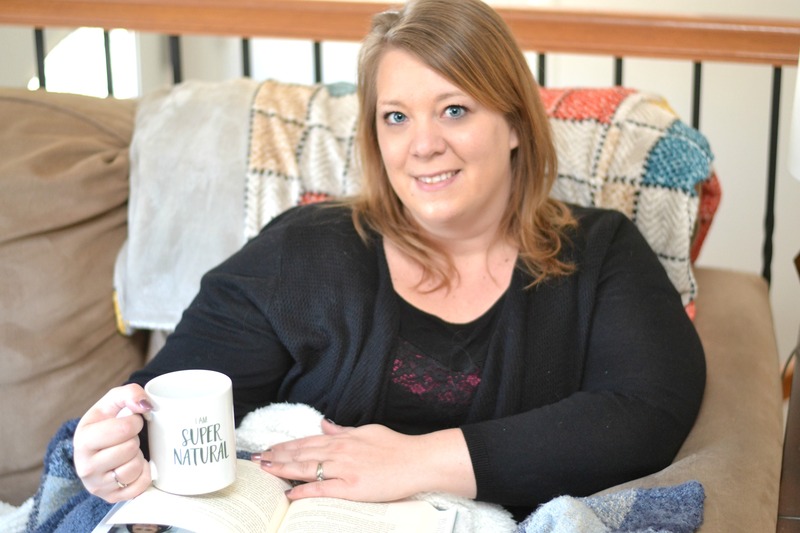 So, as you can imagine this goal has many layers and I have shared some of those mini goals that come with my big goal of 2019. My reading goal, my physical goals and now on to a food goal. 2019 The Year of ME! Okay, it is not ALL about me in the new year, all of us are making small changes in 2019 when it comes to our eating habits and food we have in the house but since I am the person doing the grocery shopping and working from home, I certainly have the most work to do in this mini goal for 2019. I have been working from home for nearly two years now, to be honest, I love it. But there are things that I absolutely miss about going into the office every morning. One of those things is the socialization with my friends and coworkers – so miss my morning chats while making coffee. But another big thing that I miss is the breakfast and lunch routine I had while at work. I would pack my breakfast and lunch with me for the office and I would stick to what I had in my lunch bag. I felt like I was making better choices when I was working in an office. Sure I do not have to worry about all of the free goodies found in the break room any more but man that old holiday candy sure is tempting while I am at home too. I have found that if I do not plan my meals and snacks while I am working at home I often just binge on whatever I can find, usually not a good choice, around 2pm when I finally realize I haven’t eaten all day! YIKES!! Not okay. So, to help me with my food goal for 2019, I am going back to packing my breakfast and lunch for work, even though I do not leave the house in the morning. 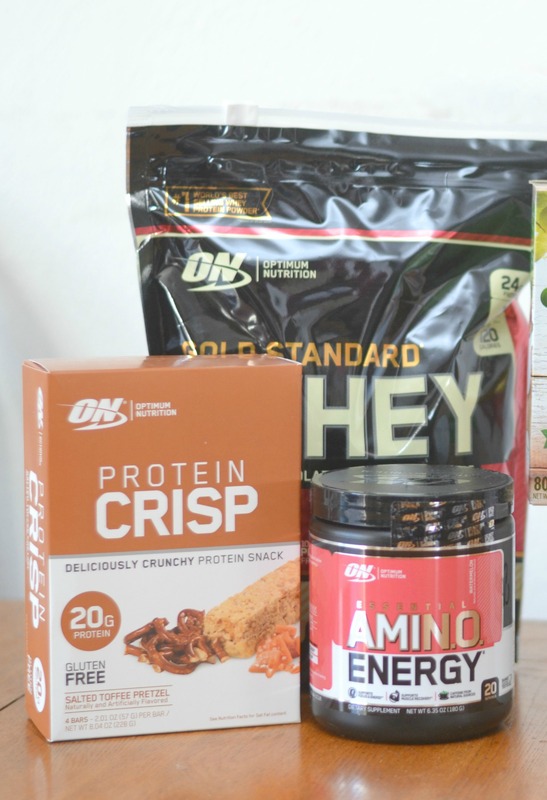 Some of my new favorite items that I am adding to my breakfast, snack and lunch plan are from the Optimum Nutrition line. There are so many different items that not only help me stay full and energized but also allow me to get the necessary protein I was missing in my daily diet. 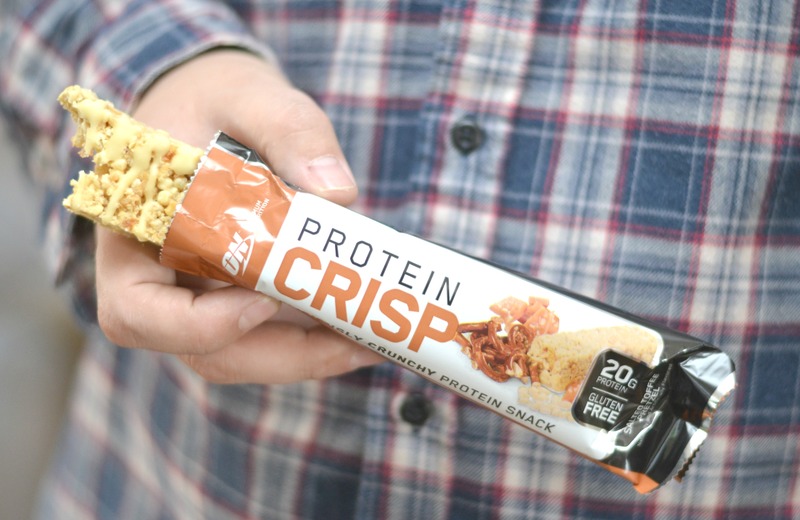 The Protein Crisp bars are amazing, especially the Salted Toffee Pretzel flavor! SO GOOD! These bars are filled with 20 grams of protein, gluten-free and have a sweet/salty flavor which gets rid of any afternoon cravings. I absolutely love the crispy texture too. Sometimes I just need something that crunches. The Gold Standard Whey is a new item to our family and both Jeremy and I have been adding it to our daily routine in the morning before the kids head to school. We simply mix it with cold water or a favorite beverage. 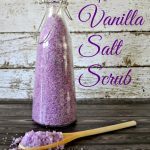 I was nervous to try this but it is really delicious, especially when we mix it into our favorite smoothie! Hello protein packed breakfast! With 24g of protein and only 120 calories, 1.5g Fat (or less), 2g Sugar (or less) and being gluten free we are very excited to continue using the Gold Standard Whey for our routine. When we make our morning smoothies I always go into the day feeling ready to take on the day. Now for my favorite of the Optimum Nutrition items we have added to our new routines – Amino Energy! 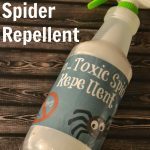 Hey moms, you need this! Seriously! One of my other mini goals is to get back to focusing on my physical health – this requires working out, which also requires energy. Honestly, my energy level can be super low after a busy day. Amino Energy is my answer to this problem. This fruit flavored mix has caffeine from natural sources to help with muscle recovery, energy and focus. Mix the powder into cold water and shake it up and at only 5 calories per serving and no sugar this is a great option for those afternoon struggles or before hitting the gym. Look, I drink a lot of diet soda and I know it is not a good choice and I am able to admit it is a bit of an addiction. Yikes. I am trying something new because I know it would help me in many ways to feel better if I cut out the soda. While I am not ready to cut it out completely I am trying to enjoy other drinks that are not caffeinated along with more water. One way I am doing this is by brewing hot tea to enjoy through out the day. I have always been a big tea drinker and would love it all day long while at the office. I am bringing this routine back to my home office now! 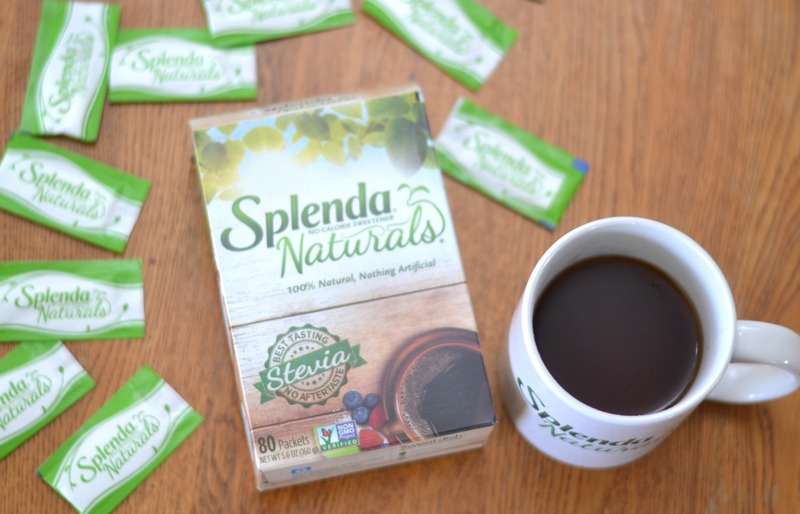 Instead of reaching for a spoon full of sugar to add to my favorite hot tea I am swapping it out with SPLENDA® Naturals Stevia! 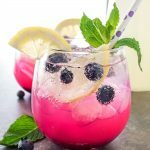 I started using Splenda Naturals to sweeten my drinks and even for some cooking and baking and it has really helped me to cut down on sugar. Splenda Naturals Stevia is a 100% natural stevia sweetener with zero calories, nothing artificial and with NO aftertaste! BONUS! Plus it really does taste great. I enjoy it in my tea everyday now and have even started to cut down on creamer in my coffee by adding a packet of Splenda Naturals Stevia. Most people that are trying to stick to healthier resolutions in the new year find themselves cutting out something they really enjoy after a long day at work or at a celebration with friends – BEER! Why do we do this to ourselves? Enjoying a good adult beverage is relaxing for some, like me! I am a social drinker and always make sure to ENJOY RESPONSIBLY (you should too!). I know that some adult beverages can really throw off a healthy plan quickly. 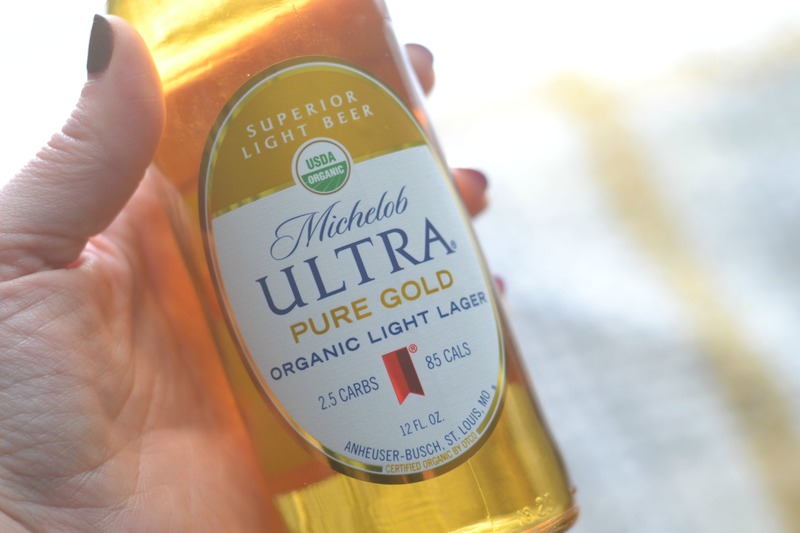 If I want to enjoy a cold one with friends I need a solution and the Michelob ULTRA Pure Gold is my new go to for sure! 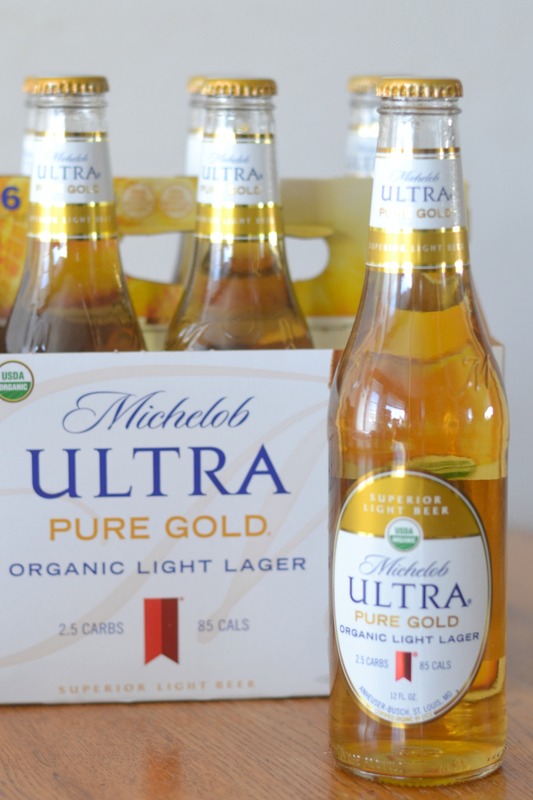 When I first saw the display of Michelob ULTRA Pure Gold I knew I had to pick some up and give it a try! With only 2.5 carbs and 85 calories it is a beer for those of us who have goals to attain this year. It is triple filtered, brewed with organic grains and free of artificial colors and flavors and it is cool, crisp and refreshing! After that hard work staying motivated and on plan I am excited that I have found Michelob ULTRA Pure Gold to enjoy. Walmart is offering this great sweepstakes to win a membership to a gym or health club! ENTER SWEEPSTAKES HERE! Visit WalmartResolutions.com for full terms and conditions. 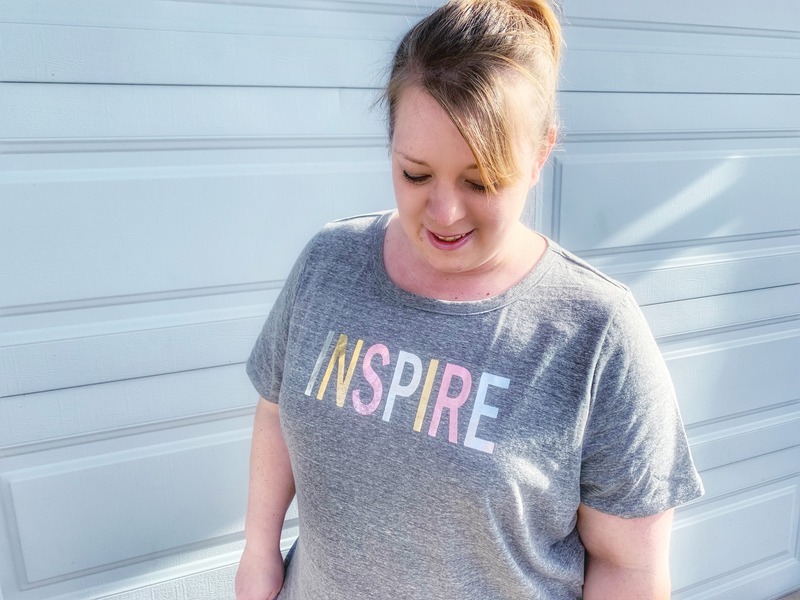 2019 Goals are looking good and I am feeling strong and motivated as we step into the second month of the year. 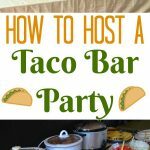 I am planning all of my meals just like I did when I would work outside of the home and I am noticing a lot of great differences with this change. Having these great items in my tool belt is certainly helping me feel really good about what 2019 has in store. 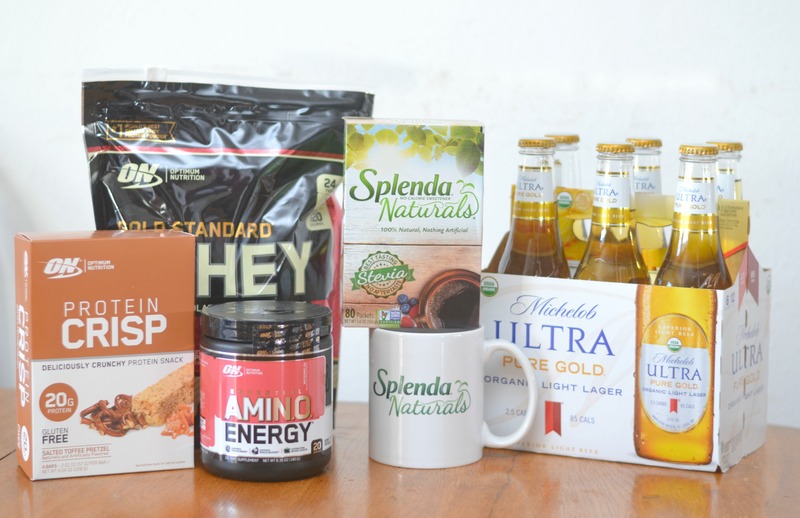 You can go to Walmart and buy all these great products including Splenda and Optimum Nutrition. How are your New Year Resolutions treating you?